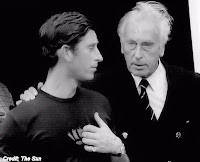 PRINCE Philip's uncle Lord Mountbatten was a UFO enthusiast and even wrote an official report about an alien in a silver spaceship landing on his estate, historical documents show. 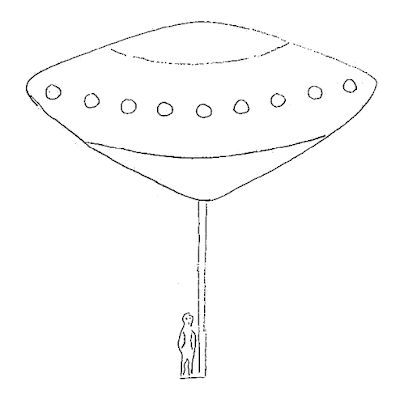 "The object was shaped like a child's huge humming-top and half way between 20ft or 30ft in diameter," the official report states. "Its colour was like dull aluminium, rather like a kitchen saucepan. It was shaped like the sketch which I have endeavoured to make, and had portholes all around the middle, rather like a steamer has." 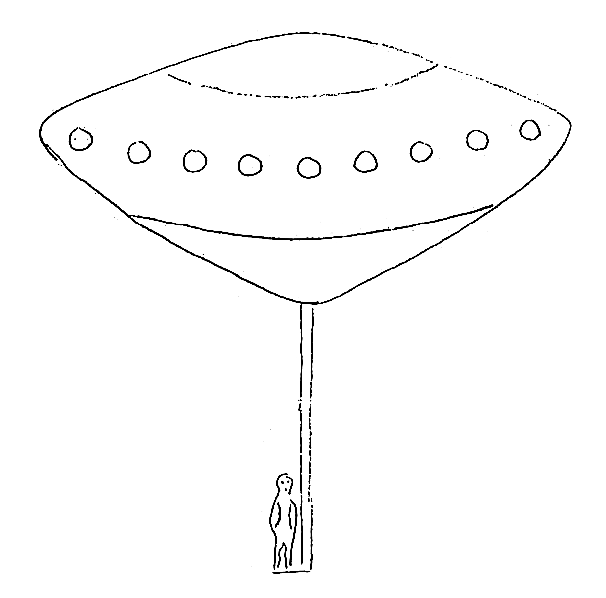 It went on: "While I was watching, a column, about the thickness of a man, descended from the centre of the saucer and I suddenly noticed on it, what appeared to be a man, presumably standing on a small platform on the end. "He did not appear to be holding on to anything. He seemed to be dressed in a dark suit of overalls and was wearing a close fitting hat or helmet."